Discreet Desires on Werkdiscs, Hauff’s latest is titled Qualm, and includes 12 tracks in total. Within the tracklist you will find a vast supply of distorted synth sounds, separated by sweat inducing tom and clap rolls on tracks like ‘Lifestyle Guru’, or the sleep proposing timidness of ‘Entropy Created You And Me’. All the tracks on the record are analogically source, and it is definitely a sound for the enthusiasts more so than the general fan of house or techno. The album is available in a number of formats, including a double vinyl option, CD, digital and even on cassette. 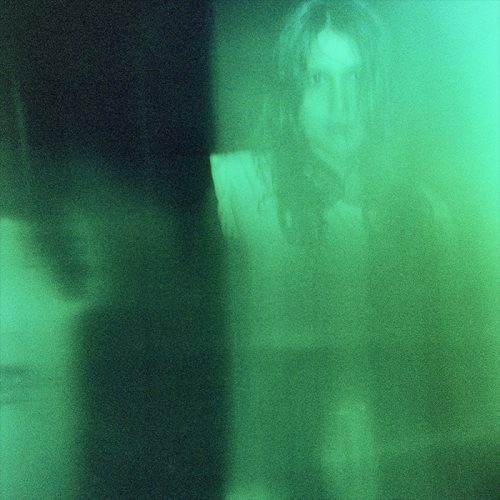 Helena Hauff – Qualm is out now on Ninja Tune, stream the full album below.